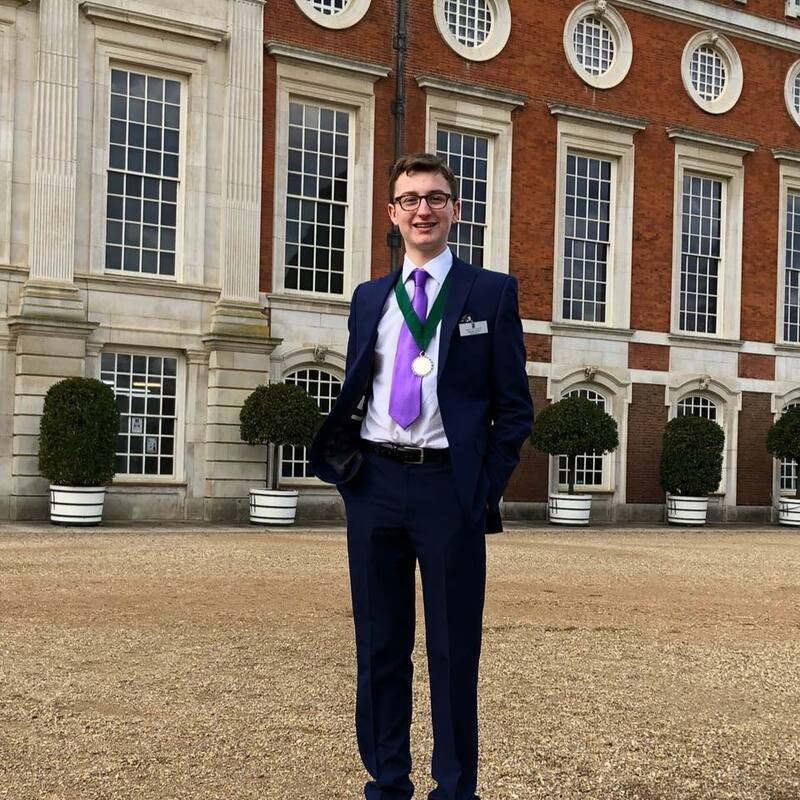 At its Annual Meeting on 22nd May 2018, the Council welcomed Domininc Avey to the office as Young Mayor of Seaford for the 2018-2019 Municipal Year. Supporting Dominic is Deputy Young Mayor, James Jenkins. For further information on the role please find the Young Mayor's Guide here. Dominic has served as Deputy Young Mayor for a year under previous Young Mayor, Thomas Exley. 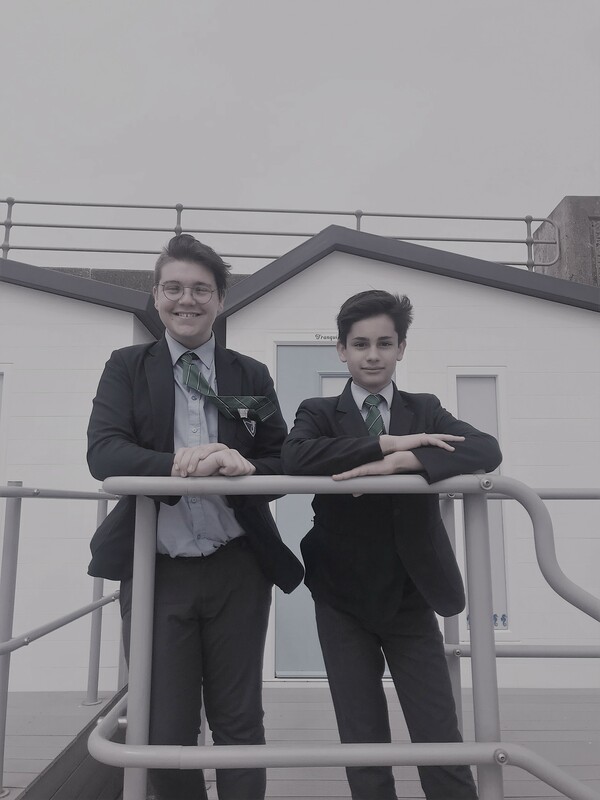 Thomas and Dominic worked together during the year with the aim to raise funds to install a wheelchair accessible swing at The Salts Recreation Ground. Through Thomas' dedication and overwhelmingly generous donations from local community groups and members of the public, funds were raised to install the swing. Installation is taking place from Monday 16th-Friday 20th July with a planned official opening on Sunday 29th July 2018. Dominic, Thomas and the Council offers its sincerest gratitude to those that donated to this incredible piece of equipment which will allow young people in wheelchairs to experience play like any other child. Dominic has announced that with the support of his Deputy, James, he will be looking to raise much needed funds for the Arts Department at Seaford Head School. Dominic plans to arrange fundraising events including a Fashion Show; details will be released nearer the time. Picture: Dominic Avey, 2018-2019 Young Mayor with James Jenkins, 2018-2019 Deputy Young Mayor (l to r). To find out more about our Young Mayor Dominic click here. To find out more about our Deputy Young Mayor James click here. The Young Mayor is a position held for one Municipal year (May to May) with the aim of representing the views of young people in Seaford, to Seaford Town Council. The Young Mayor is supported by a Deputy Young Mayor, who is elected annually prior to the Annual Meeting of the Council in May, during which the previous Deputy is sworn in as Young Mayor for the forthcoming year. The Young Mayor, and Deputy, are invited to take part in the Civic events and occasions, some alongside the Mayor of Seaford and others representing the Mayor. 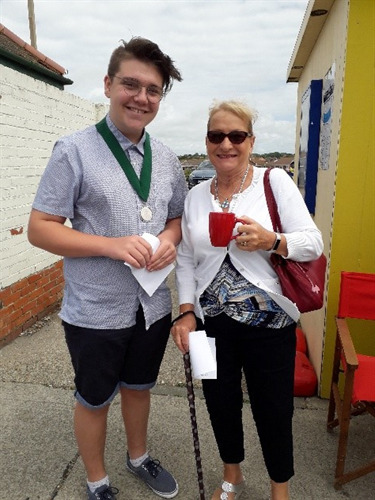 The Young Mayor is also invited to give talks or speeches where possible, to help build a relationship with the people of Seaford and increase their profile. Seaford has its own Youth Task Group and Youth Forum which is based at the Youth Centre on Mercread Road. Both hold meetings throughout the year. The Council has a Councillor that attends the meetings as a representative but the Young Mayor ought to also attend these meetings where possible to enable them to truly represent the youth of Seaford. There are also Management Committee meetings for The Base youth facility situated on the Salts Recreation Ground which it would be beneficial for the Young Mayor to attend. The Deputy is also encouraged to attend these meetings to support the Young Mayor and prepare themselves for the following year when they take on the role of Young Mayor. In 2009 Seaford became the first town in the South East of the country to elect a Young Mayor. The scheme was set up by the Council in partnership with Seaford Head Community College, with past Mayor of Seaford, Councillor Carolyn Lambert, working closely with the school and youth of the town to get the scheme up and running.